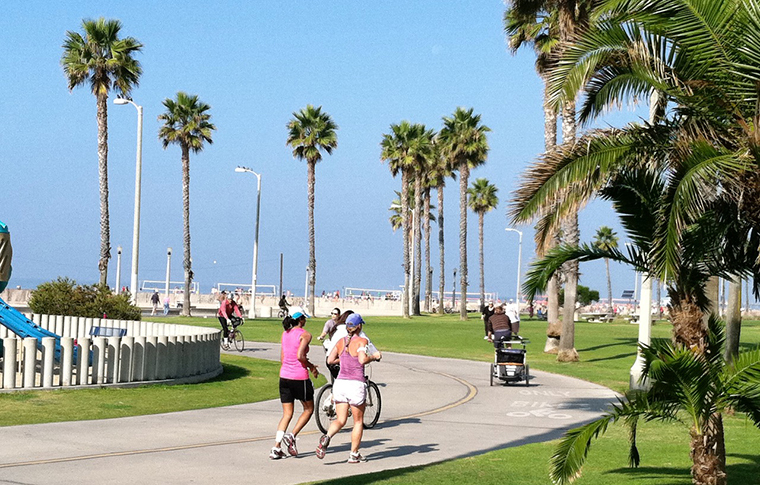 Try two unforgettable experiences at once–a segway ride and a tour around Santa Monica & Venice Beach! 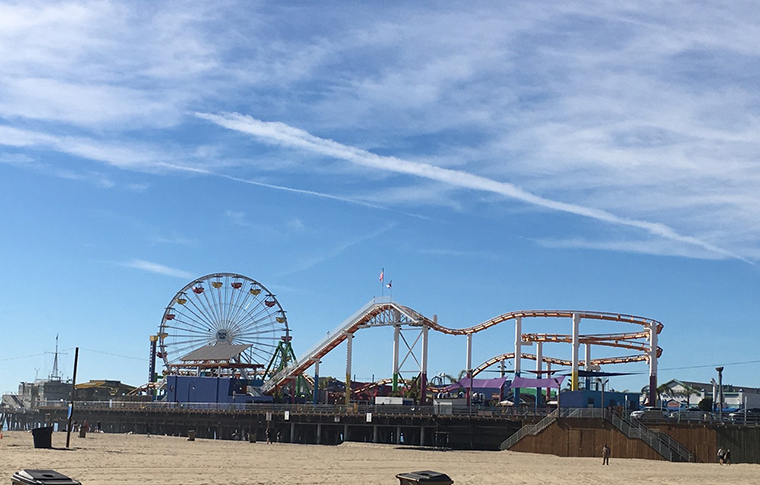 Take in the highlights of Los Angeles, get acquainted with two unique neighborhoods, and zoom around town on your new set of wheels! 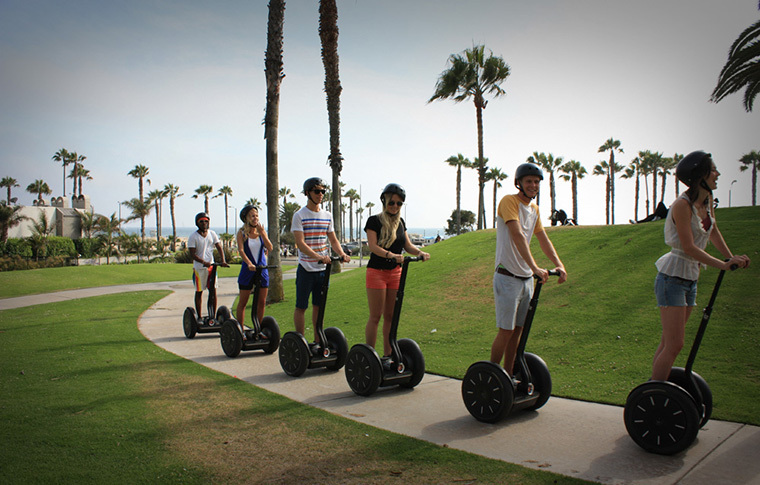 Segway tours depart from Segway LA located at 1431 Ocean Ave, Suite 1800, Santa Monica, just around the corner from the Bike Center. Maximum 9. Larger groups can be accommodated through private inquiries. Segway. No experience using a Segway necessary. There will be a brief training session before the tour begins. 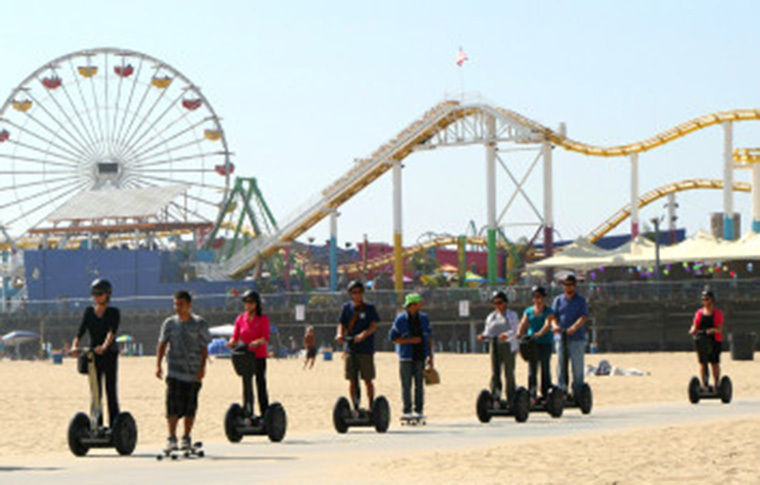 Join us on a segway tour to experience two unique Los Angeles neighborhoods in motion! 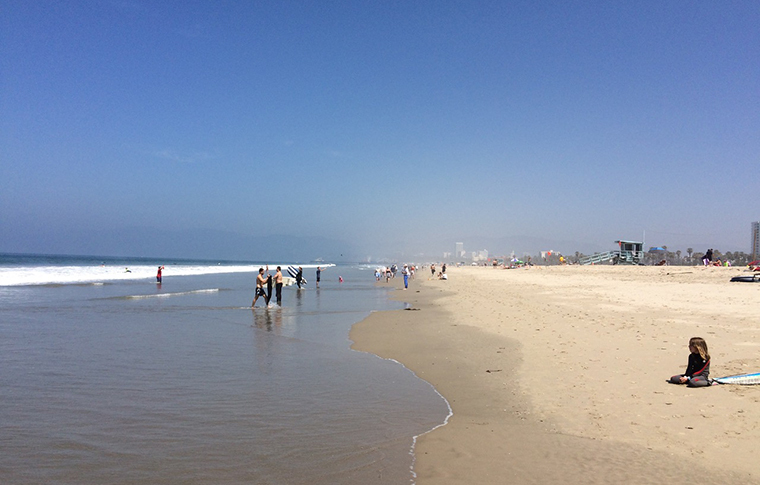 Starting off in Santa Monica, we’ll explore a beach culture unlike any other, brimming with activity and attractions. Take in the stunning coastal views of the Pacific juxtaposed with the mountains of Malibu in the distance. 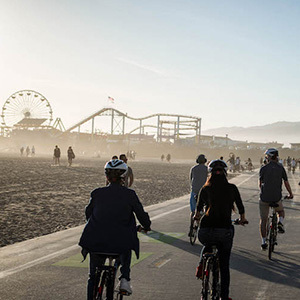 Ride along the Santa Monica beach bike path, catching street performers, surfers, skaters, bodybuilders and maybe even a celebrity or two in action. 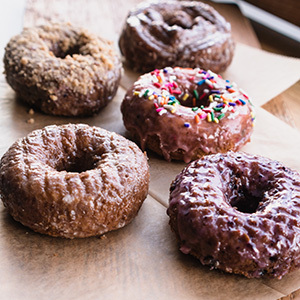 These colorful characters are the stars of LA culture! 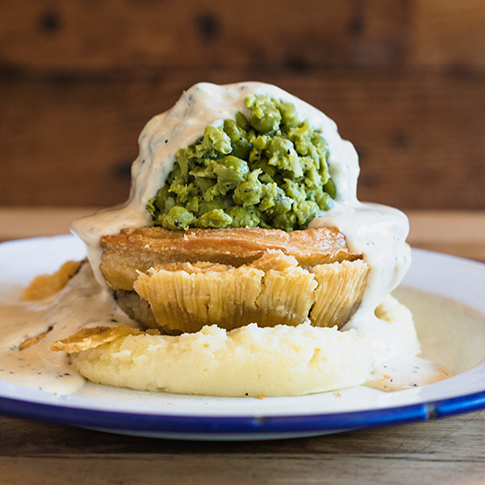 In the Italian influenced landscape of Venice Beach, we’ll explore a less polished, more authentic side of Los Angeles. Here, you’ll learn about the birthplace of skate culture and see exhibitions of legal graffiti that exemplify the attitude of this creative pocket of LA. Hop on a segway and get inspired! Great experience! My husband, daughter and I had a great time. This was the best way for us to see the beach and all the sights and sounds. Thank You! We will remember this time forever! I enjoyed the whole experience, our tour guide was just amazing, a really charming and interesting young man. He made it his mission that we should have a good time and conducts the tour with the enthusiasm of someone who is still just new to the job. His intstruction about the machines is brilliant and we were off and going pretty quickly. I would recommend this tour to anyone, a great time is guaranteed. Everyone has to do this! Our guide was lovely, told us some great stories and patiently looked after those of us who (me at times) seemed to forget what to do! Highly recommend this for people of all ages. Great fun.